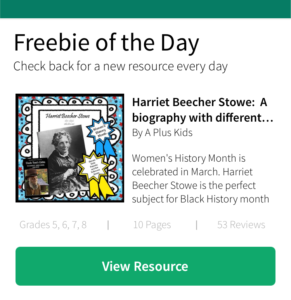 Teachers Pay Teachers surprised me today by posting my resource, Harriet Beecher Stowe, as the "freebie of the day." 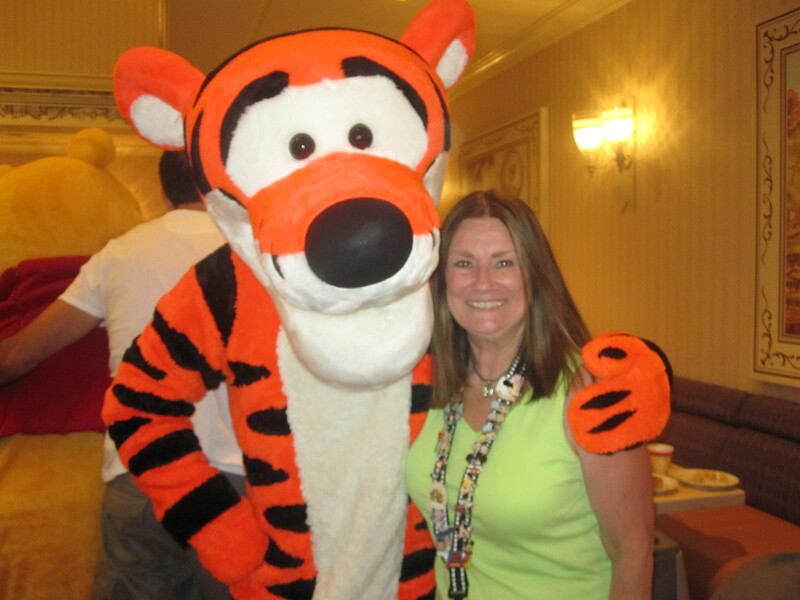 It is so exciting to have my reading comprehension resource get so much attention! I plan to keep Harriet Beecher Stowe as a forever freebie because it is an example of how my comprehension resources are designed to bring all of the kids in your class together to engage and experience success. I want you to have this free resource to use with your students. I'm very proud of this resource because it reflects the differentiated scaffolding I like to include in all of my reading-in-the-content-area resources (social studies, science and math too). 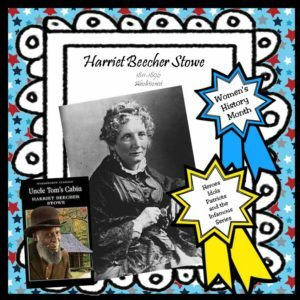 Unfortunately, compared to my other biographies and non-fiction resources, Harriet Beecher Stowe has abbreviated scaffolding activities due to the 10 page limit TpT requires of freebies. My other resources actually have more in-depth reinforcement with a variety of activities. Yet Harriet Beecher Stowe will serve you well to teach and reinforce comprehension skills with your kids. Once your kids understand how various strategies can help them digest more difficult information, they will be able to use those strategies independently. Then, of course, their comprehension will increase and that will be a great asset during state testing time. 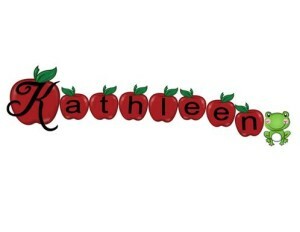 Click on one of the images above to visit my store and get your free Harriet Beecher Stow resource. It's great to use any time, but is especially appropriate for Women's History Month! Let me know how you like it! Posted in Resources, TpT on March 19, 2017 by Kathleen. It's that time again! 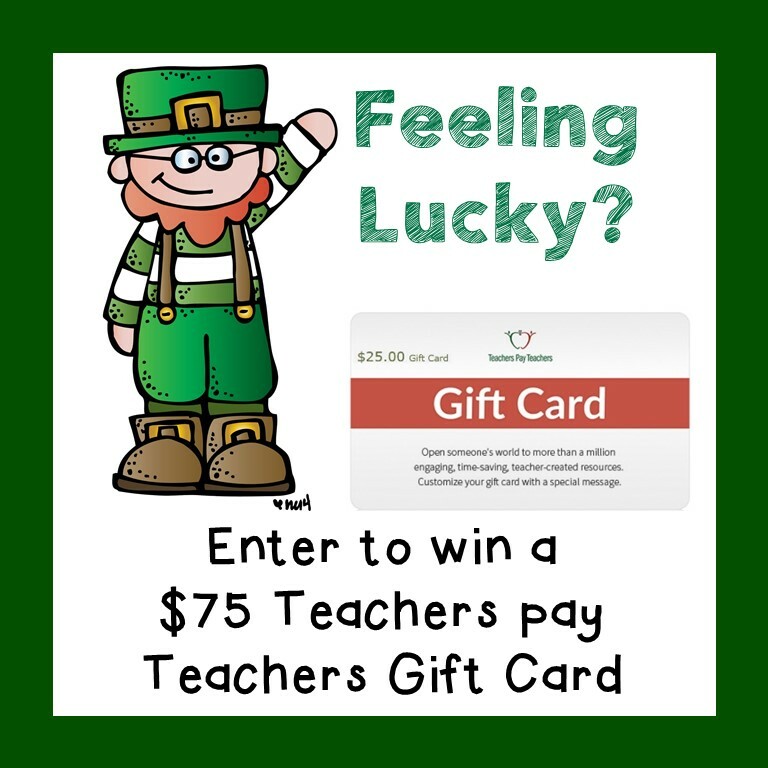 The March Teachers Pay Teachers gift card giveaway has just begun! Let the leprechauns be with you! Maybe it's your turn for a little luck! I have joined a group of teacher-bloggers to co-host an awesome giveaway with a $75 Teachers Pay Teacher gift card as a prize. Wouldn't it be great to win that gift card and empty out your wish list? Enter below for your chance to win. Posted in Giveaways and Freebies on March 6, 2017 by Kathleen.